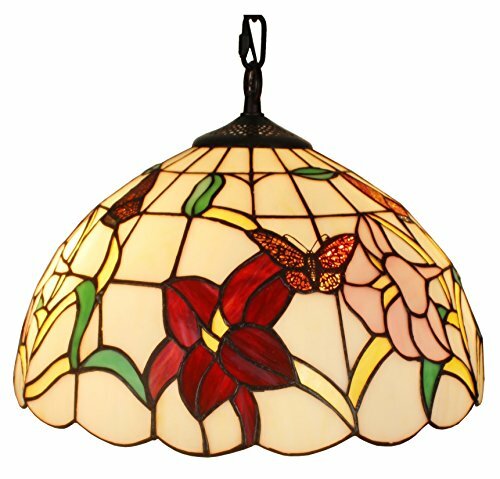 Handcrafted using the same techniques that were developed by Louis Comfort Tiffany in the early 1900s, this beautiful Tiffany-style piece contains 261 hand-cut pieces of glass, each wrapped in fine copper foil. If you have any questions about this product by Amora Lighting, contact us by completing and submitting the form below. If you are looking for a specif part number, please include it with your message.